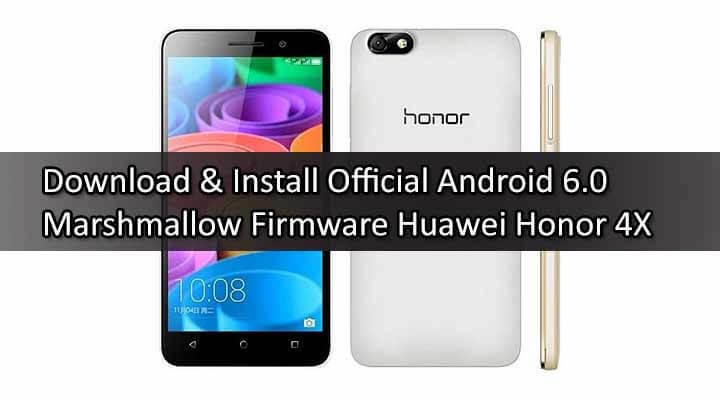 Here you will learn How to Safely Download & Flash / Install Official Android 6.0 Marshmallow Firmware Huawei Honor 4X Europe regions (Finland, Poland, Estonia, Lithuania, Latvia).This OTA Update comes with Huawei ‘s latest EMUI 4.0.If you want to manually Update Huawei Honor 4x to Marshmallow (EMUI 4.0) Beta then just follow the given steps. 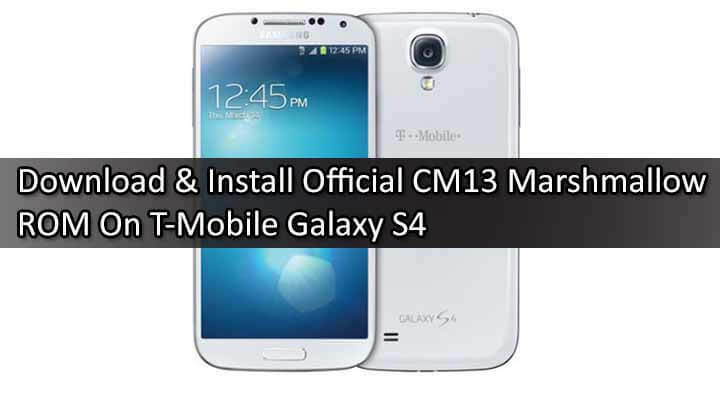 rootmygalaxy.net will not be held responsible for any kind of damage occurred to your Honor 4x while following this tutorial.Do it at your own risk. First Download latest Official Android 6.0 Marshmallow Firmware Huawei Honor 4X from the above download section. Done!! 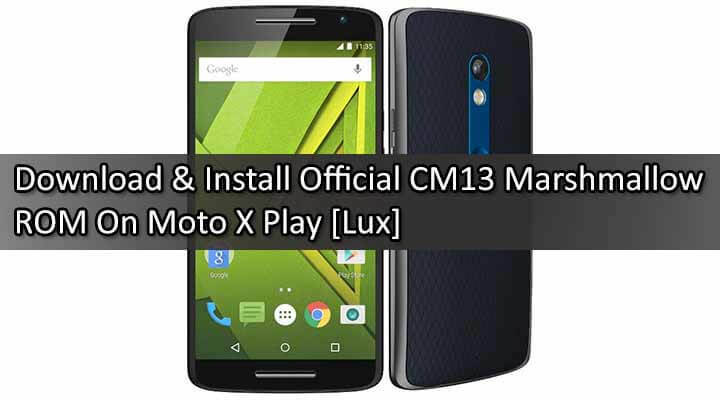 !Now your device should have the Official Android 6.0 Marshmallow Firmware.